Homeownership is a goal that many Americans strive for, though there are a variety of reasons one can aim for this goal. One reason for a large portion of people is that a home is considered to be a good investment. So far this year, the housing market has provided a friendly environment for those wishing to invest in a home. While nationwide existing-home sales fell in July, they had been steadily increasing in the four months prior. Lawrence Yun, chief economist at the National Association of Realtors, attributed the four months of gains to low mortgage rates and increased employment, providing many Americans with the means to make a home purchase, according to a press release. As a whole, the country saw fewer existing-home sales in July than in June, but one area of the country did see an increase, according to NAR. In the West, sales rose 2.5 percent to an annual rate of 1.23 million. Not surprisingly, many of the hottest housing markets are located in the West, indicating that people in this area of the country are making their move to invest in a home. In these markets, home buyers are swooping in to make a purchase quickly. The national average number of days on the market for a home is 47, but in Denver, Seattle and Portland, the average is ten, eight and eight, respectively. 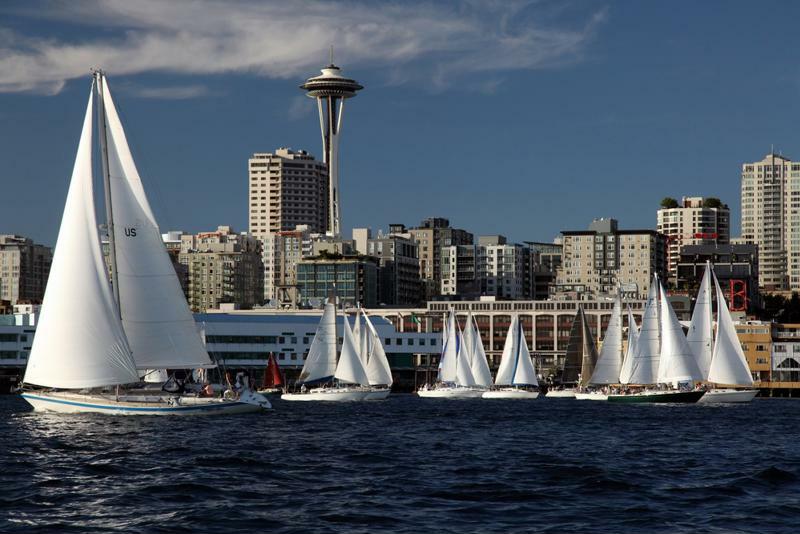 Seattle has been a popular city for home buyers. In these markets, those hoping to invest in a home may consider approaching the housing market with a strategy. Getting in touch with a mortgage professional to get pre-approved will make an offer more appealing and give the prospective buyer a leg up on the competition. Just as a hot housing market will inspire quick sales, it also encourages buyers to pay more than the asking price. While most homebuyers across the U.S. will end up paying 95 percent of a home’s listing price, a Denver home buyer pays 101 percent of the asking price on average. In Seattle and Portland, buyers pay 102.9 and 101.6 percent, respectively. For more information about investing in a home soon, contact the experts at Lenox/WesLend Financial or call 844-225-3669. As heard on the radio, it’s the biggest no-brainer in the history of mankind.